Enjoy a feast of who’s who in Australian children’s literature and celebrate The School Magazine’s 100th Birthday at an exhibition curated by the National Centre for Australian Children’s Literature based at UC. The School Magazine is the longest continuously published children’s literary magazine in the world. Here are the memories of those who loved it as children – favourite stories, poems, illustrations, music and crosswords. A highlight of the exhibition is the artwork and manuscript for My Dog, first published as a short story in The School Magazine and later published as a much-awarded picture book. Public talk: Join us at the exhibition from 4.00pm-5.00pm on Friday 14 October to hear Alan Edwards, Editor of The School Magazine, reveal highlights over the years. This entry was posted in Uncategorized on October 11, 2016 by ANME Director. Wandana Schoolroom, 1917. Silver gelatine photograph, 21 x 16cm, held by Ceduna School Museum. 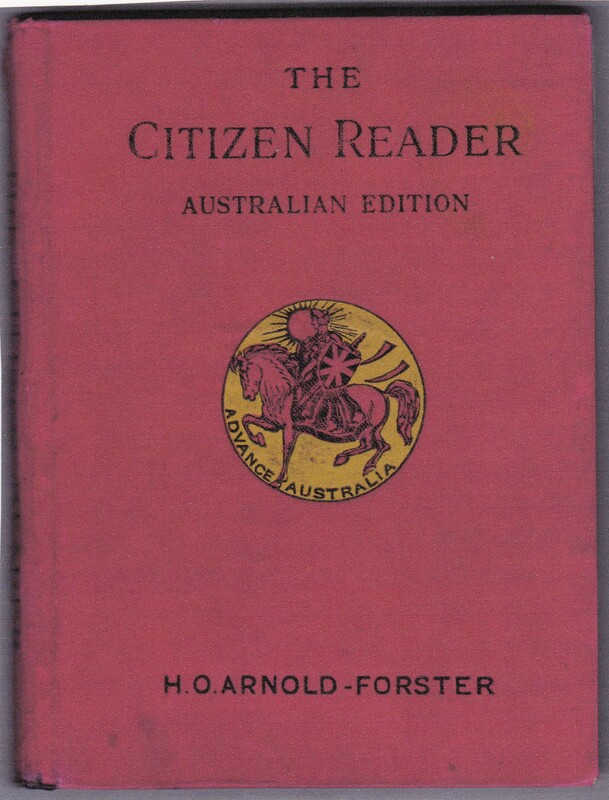 Digital copy held by ANME courtesy of the Ceduna School Museum. 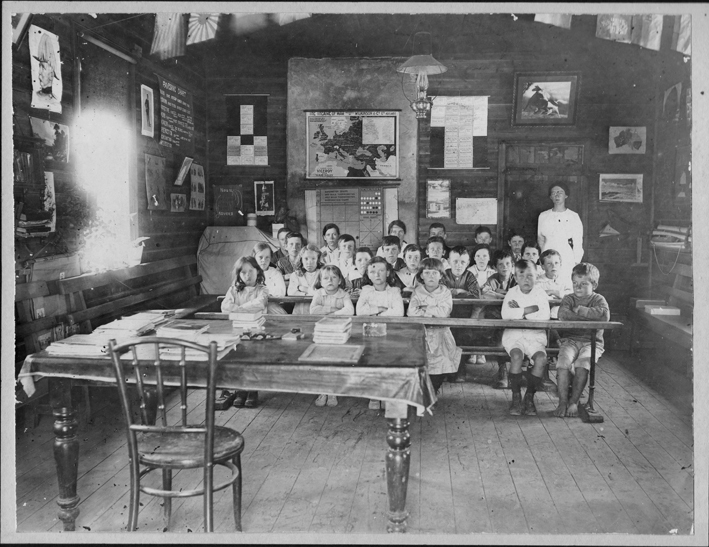 This rare black and white photograph of the interior of Wandana schoolroom taken in 1917 is held by Ceduna School Museum, South Australia. 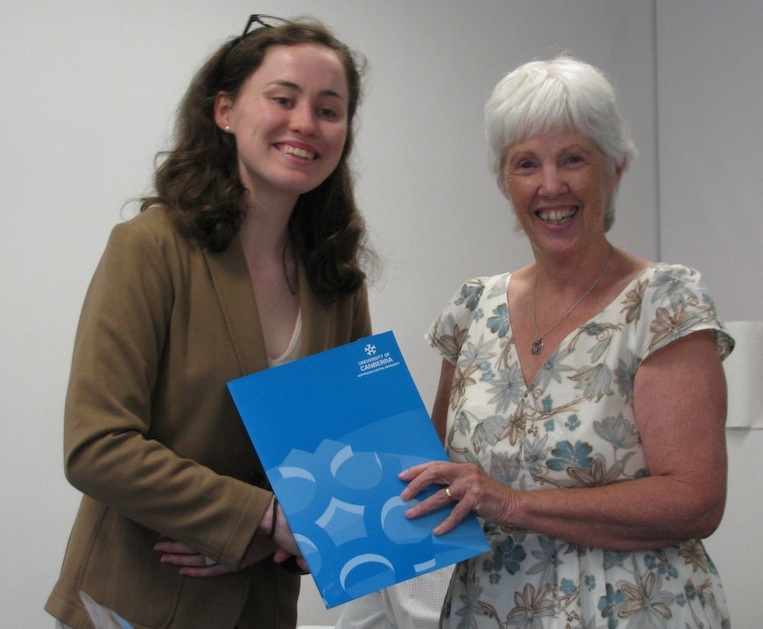 The museum kindly supplied a digital copy to the Director on his recent visit. This image is highly significant because photographs of schoolroom interiors at an early date are very rare. The Wandana Schoolroom was originally sited about 5 miles east of Ceduna on the Streaky Bay Road before it was relocated to the Ceduna School Museum. The photograph is striking for the detail it reveals of teaching at the time. Banner posters were a highly portable teaching aid and these are everywhere evident. They are hung on the walls, including one showing ‘The Theatre of War’ in map form. There are other reminders of the Great War, like the flags of the Allies strung across the ceiling (that of Japan is visible). There are charts referring to ‘Parsing’, a kind of grammatical analysis, and charts of wind and weather observations. Various pictures are pinned to the timber boards cladding the walls. Other banner posters are rolled up in various places. The children sit on long seats known as ‘forms’. Children might have been grouped by age and ‘form’ (hence the use of this term to mean a class). The class is small, reflecting an isolated coastal population and a provision for a range of boys of various ages. The children appear healthy. This indoor photograph would have required them to sit still for perhaps 30 seconds..
An important detail of the image is that the teacher has been identified as Miss Edith Lee, later Mrs Hawke, mother of Robert Lee Hawke, Prime Minister of Australia 1980-19988. Have you a rare photograph like this? Please contact us, ANME would like to see it! For more information about sharing historical images with ANME click here. This entry was posted in Uncategorized on September 27, 2016 by ANME Director. The lecture will focus on the changing landscape of early childhood education and care from colonial times to the present. The diversity of policy, goals, funding and access reflects the complexity of political and economic contexts and community needs and realities. 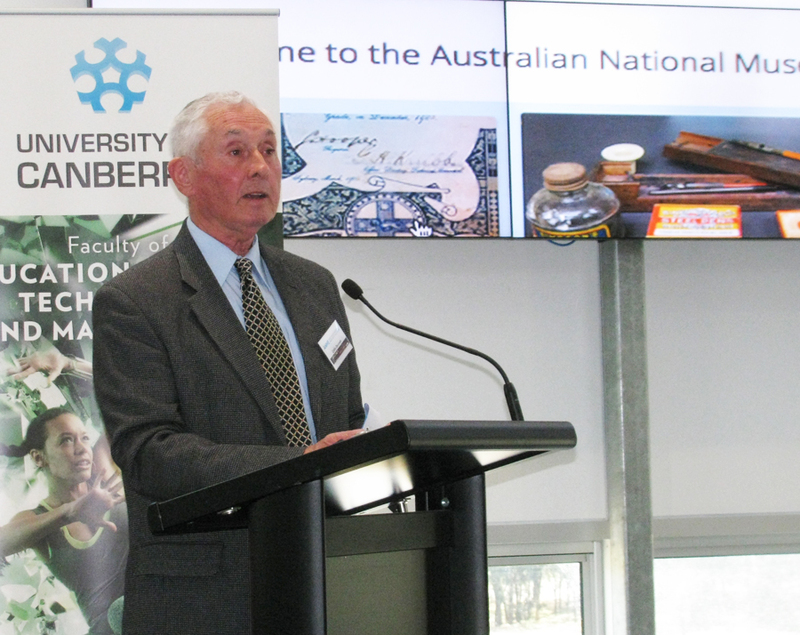 The Chair and Board of Management of ANME invite you to attend the 2016 Annual Historical Perspectives on Education Lecture to be given in The Inspire Centre on Thursday 29 September 2016, 5.30 – 7pm. Entry: $20 including refreshments. 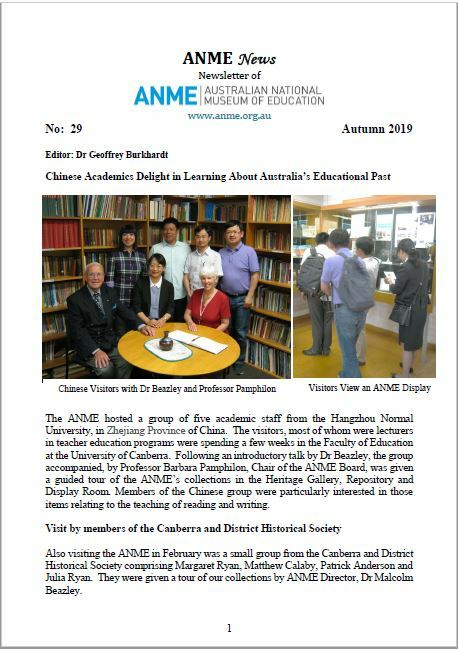 RSVP no later than Thursday 22 September to anme@canberra.edu.au. This entry was posted in Uncategorized on August 30, 2016 by ANME Director.